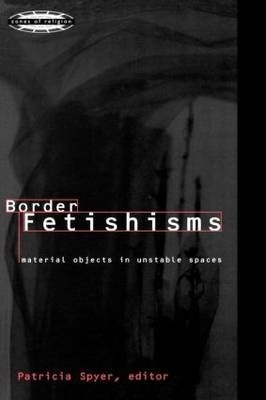 ..."this collection should be of interest to area specialists and postmodern metatheorists." "the authors demonstrate very clearly the hybrid nature of the fetish." "Very useful for any scholar of religion interested in the intersection between materials objects, ritual, economic activity, and political ideology, or in Marxist theory.."
Patricia Spyer is Assistant Professor at the Research Center for Religion and Society, University of Amsterdam. She is the author of The Memory of Trade (1997).